Have you tried anti-wrinkle injections yet? Maybe you’ve been focusing on your frown lines a lot lately. Or maybe you got rid of doubt a long time ago and swear by anti-wrinkle injections. Wherever you’re at, you should know that it’s your choice to X out the judgment, the labels and the regrets. XEOMIN®, a uniquely purified choice in anti-wrinkle injections, is here to give frown lines the X. So whether you’re brand-new to this category or already a “XEOMIN XPERT,” we want to hear from you. 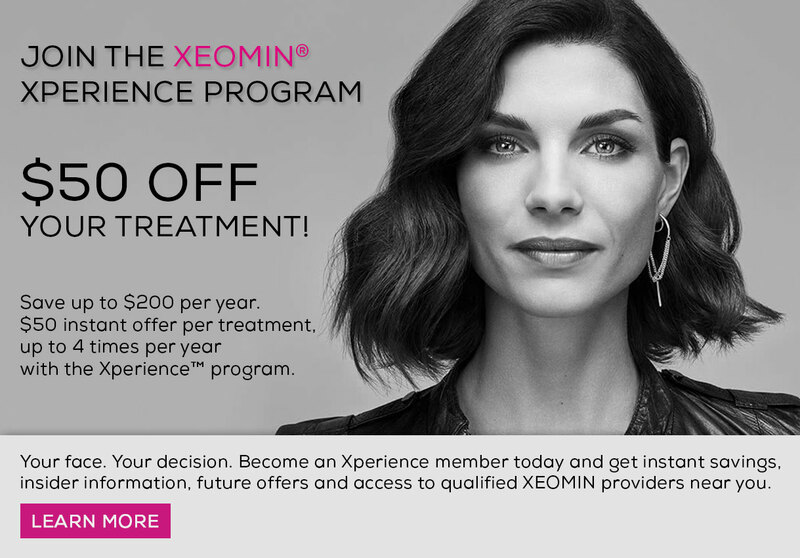 Want to hear from other women who have tried XEOMIN? *After photo taken 30 days after injection. Individual results may vary. Unretouched photos taken at maximum frown. *After photo taken 31 days after injection. Individual results may vary. Untouched photos taken at maximum frown. *After photo taken 14 days after injection. Individual results may vary. Untouched photos taken at maximum frown. Read the Medication Guide before you start receiving XEOMIN (Zeo-min) and each time XEOMIN is given to you as there may be new information. The risk information provided here is not comprehensive. XEOMIN is a prescriptionmedicine that is injected into muscles and used to improve the look of moderate to severe frown lines between the eyebrows (glabellar lines) in adults for a short period of time (temporary). Swallowing problems may last for several months. People who cannot swallow well may need a feeding tube to receive food and water. If swallowing problems are severe, food or liquids maygo into your lungs. People who already have swallowing or breathing problems before receiving XEOMIN have the highest risk of getting these problems. Do not use XEOMIN if you are allergic to XEOMIN or any of the ingredients in XEOMIN (see the end of this Guide for a list of ingredients in XEOMIN, had an allergic reaction to any other botulinum toxin products such as rimabotulinumtoxinB (MYOBLOC®), onabotulinumtoxinA (BOTOX ®, BOTOX® COSMETIC), or abobotulinumtoxinA (DISPORT® ) or have a skin infection at the planned injection site. are breastfeeding or plan to breastfeed. It is not known if XEOMIN passes into breast milk. XEOMIN is not recommended for use in children younger than 18 years of age. 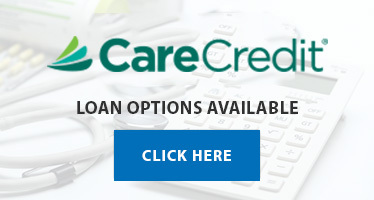 Tell your doctor about all of your medical conditions and all of the medicines you take, including prescription and over-the-counter medicines, vitamins and herbal supplements. Using XEOMIN with certain other medicines may cause serious side effects. Do not start any new medicines until you have told your doctor that you have received XEOMIN in the past. teye problems, including: double vision, blurred vision, drooping eyelids, swelling of your eyelids, and dry eyes. Reduced blinking can also occur. Tell your doctor or get medical help right away if you have eye pain or irritation following treatment. XEOMIN is injected into your affected muscles. Your doctor may change your dose of XEOMIN until you and your doctor find the best dose for you. Please see accompanying XEOMIN full Prescribing Information and Medication Guide.